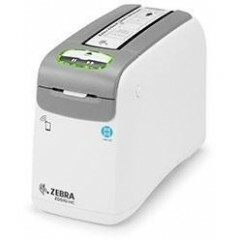 ZD510 Healthcare Wristband Printer	Patient wristbands are the foundation for a safer, more efficient process for delivering care. 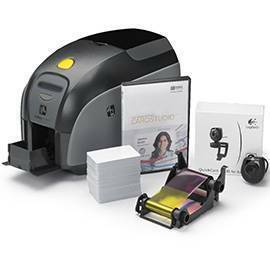 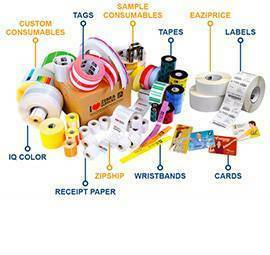 The ZD510-HC Wristband Printing solution combines the reliable ZD510-HC printer with easy-to-load cartridges containing the only antimicrobial-coated wristbands on the market - Zebra's Z-Band® wristbands. 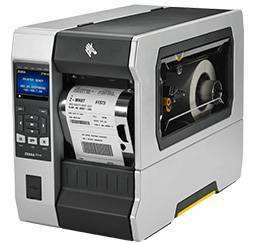 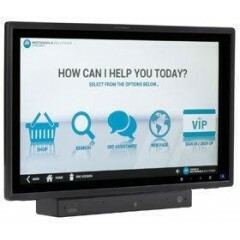 PS20 Personal Shopper	Building on the successful and proven MC18, the PS20 adds loads of features that propel it to the head of its class to deliver revolutionary customer service. 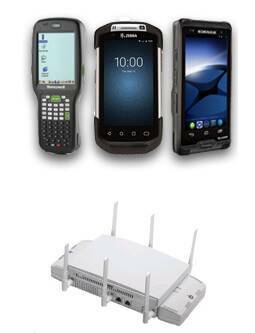 The most rugged device in its category, ready for everyday all-day use. 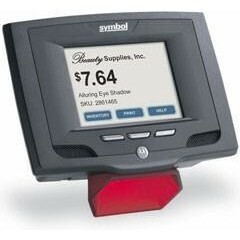 Advanced features enable the ultimate personalized shopping experience: Android for instant familiarity, advanced touchscreen technology, easy barcode scanning, PowerPrecision+, support for the latest WiFi enhancement (improves WiFi range and speed with less power), rich locationing support for the most personalized service and instant help. 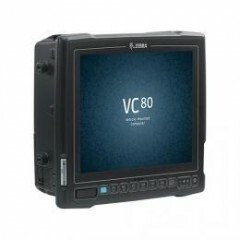 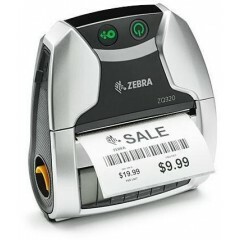 Zebra MC919Z	The MC9190-Z is a high-performance, highly rugged RFID handheld reader targeted for use in very demanding applications and environments. 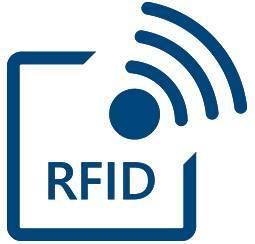 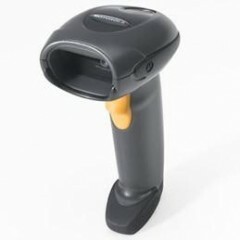 Designed for medium- to long-range RFID read applications, the MC9190-Z delivers best-in-class RFID read range and accuracy in an ergonomic, integrated RFID and barcode device. 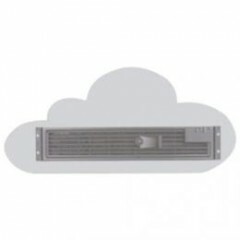 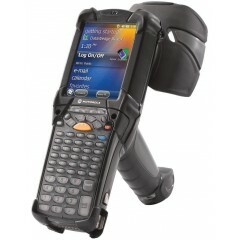 Its rugged form factor excels in virtually any environment, indoors or outdoors. 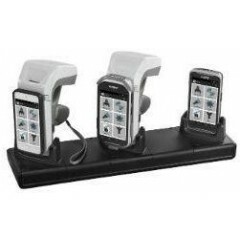 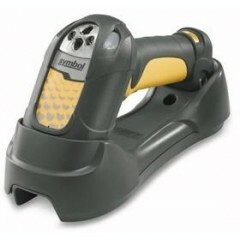 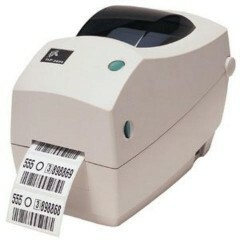 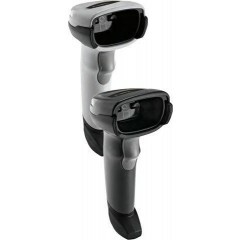 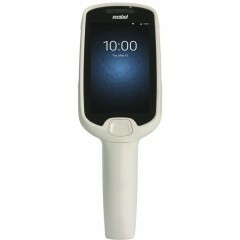 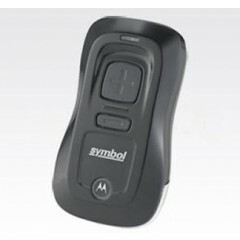 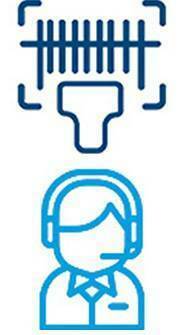 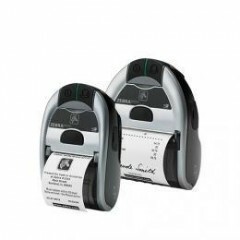 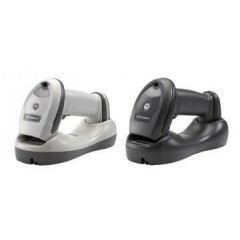 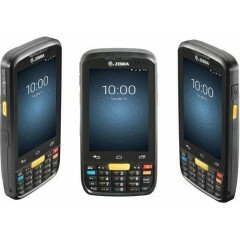 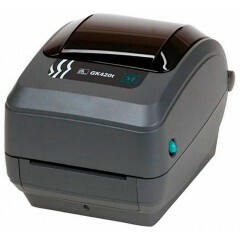 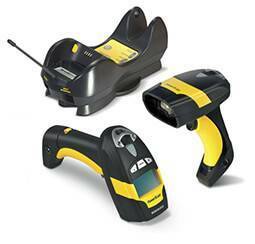 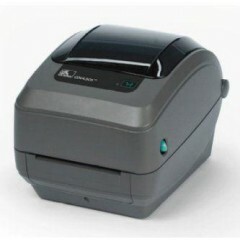 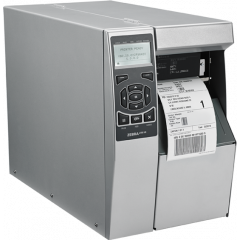 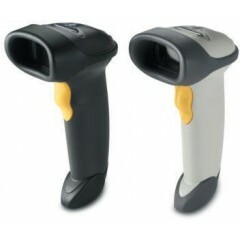 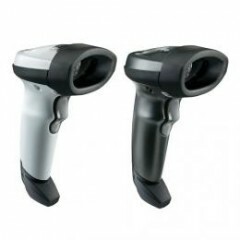 Zebra DS2208 SERIES Barcode Scanner	The DS2208 couldn’t be easier to deploy and manage. 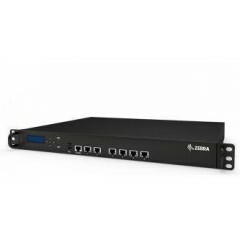 It’s pre-configured and ready to use right out of the box. 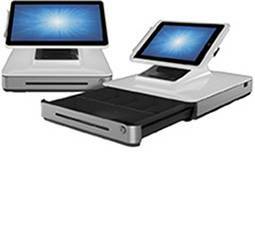 Our no-cost tools make it easy to manage scanners in all your locations, as well as develop a custom scanning application to best meet your specific business needs. 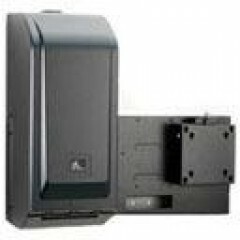 Characteristics: Corded, Data Capture: 1D, 2D, PDF, paper or electronic displays, Scan type: Omnidirectional, Rugged specs: IP42; 5 ft. (1.5 m) drops to concrete, Warranty: 60 months.